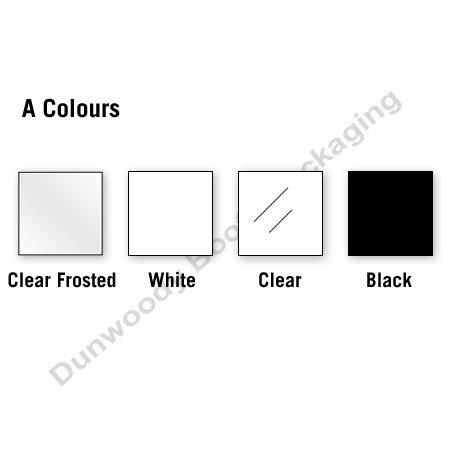 Recyclable and biodegradable for the environmentally conscious retailer! 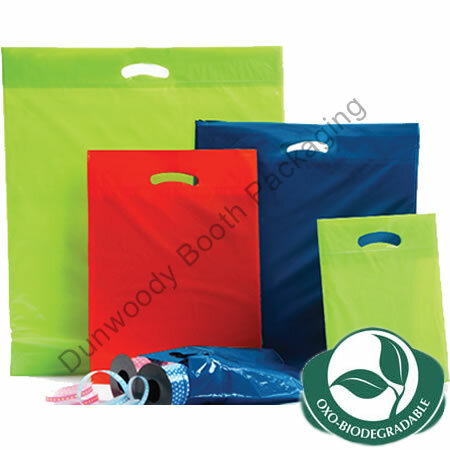 Oxo-biodegradable bags reduce landfill volume and greenhouse gas effects. Made from a specially formulated plastic, oxo biodegradable bags will undergo significant chemical changes when exposed to certain elements in the landfill (ie. oxygen, water, bacteria etc. ), making these bags disintegrate at a substantially faster rate than a regular plastic bag. Measurements: 16" x 18" x 4"